The France “terrorist” attack is being blamed on Muslims, just like the WTC “terrorist” attack in New York City on 9/11, remember? Isn’t that telling you something? 9/11 was a false flag. http://ae911truth.org/ Let me give you another clue: they are planning to reduce the world population by 90%. Don’t take my word for it, check: http://thesecrettruthabout.com/the-georgia-guidestones/ Also, the Federal Reserve and the banking elite are still printing fiat money and need another world war to boost the petrodollar. 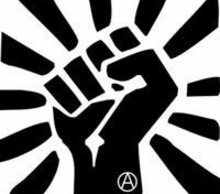 All I am trying to do is to make you understand that the fate of the world is in your hands, not “their hands.” If you keep feeding the parasite (the mega banks and the corporate world), the parasite will destroy you. They are where they are with your support. And if you fight for them they probably will destroy the world. To stop all the ongoing wars and avoid World War Three all you have to do is starve the parasite, kill it. Don’t support it. Get your money out of the mega banks. Boycott the rotting system. You don’t have to do anything of course, but if you don’t, get ready to face the consequences (tell your kids and friends to get ready too) And the consequences will be dire. At least spread the word. The more people know the less power they will have. And please support my work. Amazon reviews wanted. Jade Helm 15 is over | Don’t lower your Guard. Now that the military exercise Jade Helm 15 is over, all the demagogues are active. It was utterly ridiculous to worry about it, they say–no invasion, no martial law etc. 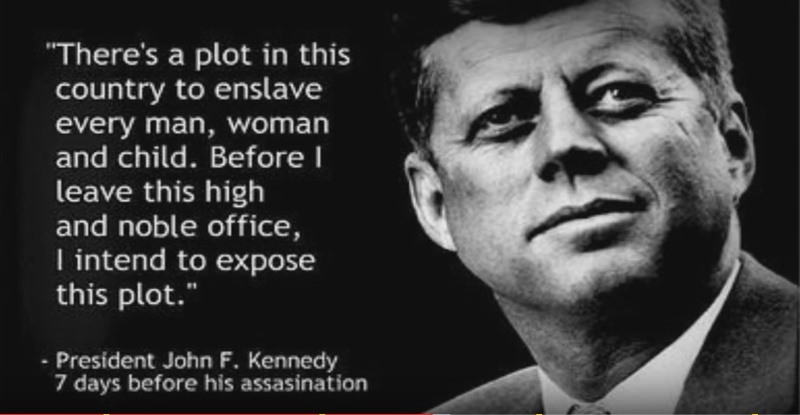 LET ME EXPLAIN: our government is controlled by the Federal Reserve (https://www.facebook.com/nomegabanks?ref=bookmarks) a banking cartel who has its own interests in mind. The evidence confirming that the destruction of the three WTC towers was an inside job is overwhelming. http://ae911truth.org/. Therefore, any government activity, whether it’s a military exercise or a birthday party, is suspect. America is cannon fodder, and the enemy is within. 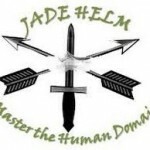 Jade Helm 15 was a computerized military exercise to master the human domain; that is, gather information and act accordingly. It did just that. Besides, it may also have been a distraction; they have plans. So please DON’T LOWER YOUR GUARD! They mean business. And they are so sure they will be successful that they have cast their plans on stone: http://thesecrettruthabout.com/the-georgia-guidestones/ Any questions? PS Probably this post won’t have a high ranking on google, so please spread the word. 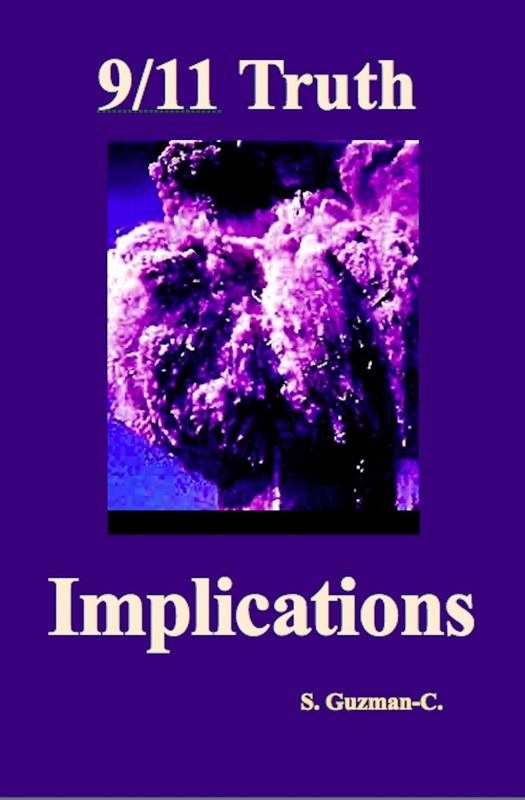 Filed under: Perspective | Tagged: 911 Truth: Implications, AE 9/11 Truth, cannon fodder, Demagogues, Federal Reserve, Georgia Guide Stones, Implications, Jade Helm 15, Master the Human Domain, Towers, WTC |	Comments Off on Jade Helm 15 is over | Don’t lower your Guard. KPBS | National Public Radio | Receiving Corporate Funding? Is it really national public radio? I was listening to KPBS this morning; they were talking about the magic of high-rises, and how we have been discouraged to build them due to their vulnerability: terrorits. You mean NPR is not aware yet that there is evidence showing that the three World Trade Center towers came down by controlled demolition? How can they provide insightful information if they are not aware of insightful information? How do they get their information anyway? Do they know about google search? Who is funding them? And here is some insightful information for KPBS: RememberBuilding7.org/10 They need it.